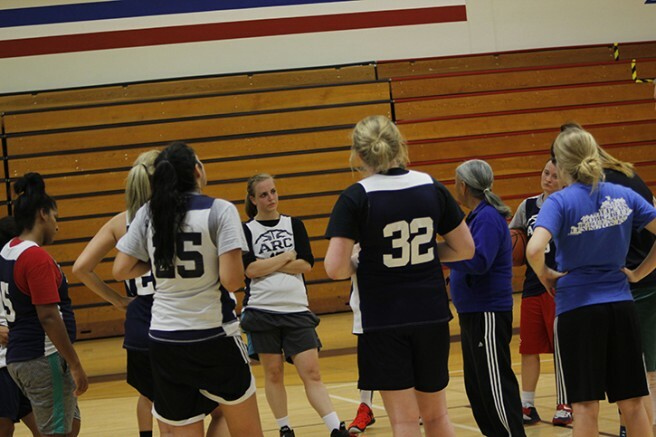 After getting off to an 0-7 start last season, American River College’s women’s basketball team has vastly improved to start the 2015-16 season 6-1 and expected to make a playoff appearance this season with a deeper and more skilled team. This team’s six wins already are more than the total of last year’s team, which finished 10-16 overall. 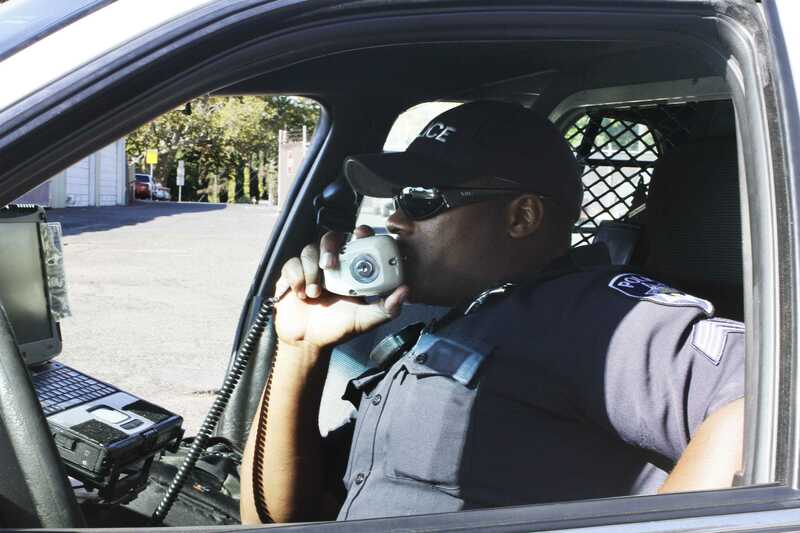 The team won the Cosumnes River College basketball tournament and placed second in the San Joaquin Delta College tournament, where its only loss came to Delta, the No. 1 team in the state. Having such a deep team is quite unusual at the junior college level, as Matsunami tries to use all 14 each game. Though currently injured, Filer, the team’s second leading scorer at 12.7 points per game, is optimistic about this year’s squad. “I think we’re a special team and we have a lot of talent and we should win a lot of games and come out on top,” Filer said. The team, which is eighth in the state in 3-point percentage, will be more of a perimeter team this year than last season. Recent rule implementations combined with the team’s depth has made it difficult for Matsunami to develop a consistent substitution pattern. She believes that in the long run the rule changes will help the team because they are so deep. Something the team is always working on is chemistry. Matsunami wants her team to stay focused on the task at hand and locked in on their assignments for the full 40 minutes. “We’re always aware of our team demeanor, that everything we do we try to do, not without emotion, but to keep our emotions in check so that what we do is so controlled and objective and it’s always for the best of the team,” Matsunami said. Leading scorer freshman guard Jennifer Manduca (12.9ppg) praises her coaches motivational skills and says she makes the team think big. “(Matsunami) believes we are a championship team so that makes us believe we are a championship team,” Manduca said. Be the first to comment on "ARC women’s basketball team loaded with talent"